Sleep, like walking, is one of the critical elements of good health very commonly not appreciated by the man on the street. I have a Page – How important is a good night’s sleep with a ton of information on it. Here is some valuable info from the Harvard Health Letter on getting a good night’s sleep. Expose yourself to lots of bright light during the day, which will boost your ability to sleep at night, as well as your mood and alertness during daylight.When I work on my computer late at night, I always wear a pair of blue blocker sunglasses. You can buy them on Amazon for under $20. I have no problems getting to sleep. Sleep is one of the truly under-appreciated aspects of living a long and healthy life. I know for sure that when I was in the working world, I pretty much considered sleep to be an imposition on my busy life. Times, and my mind, have changed. 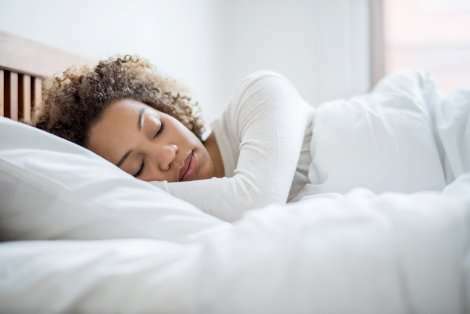 Please check out my Page – How important is a good night’s sleep for more on this crucial aspect of our daily lives. I couldn’t agree more with these healthy sleep sentiments. Check out my Page – How important is a good night’s sleep for more details.